Move-in ready! Beautiful 4/3 with bonus room in the highly desirable location in The Fairways at Imperial Lakewoods. 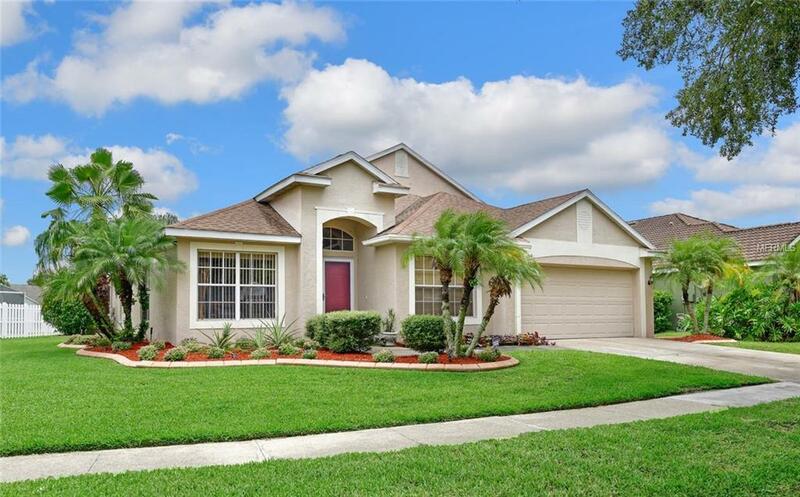 Minutes from St. Pete, Tampa, and Sarasota, this well cared for home is a must see! This home will not be on the market long. 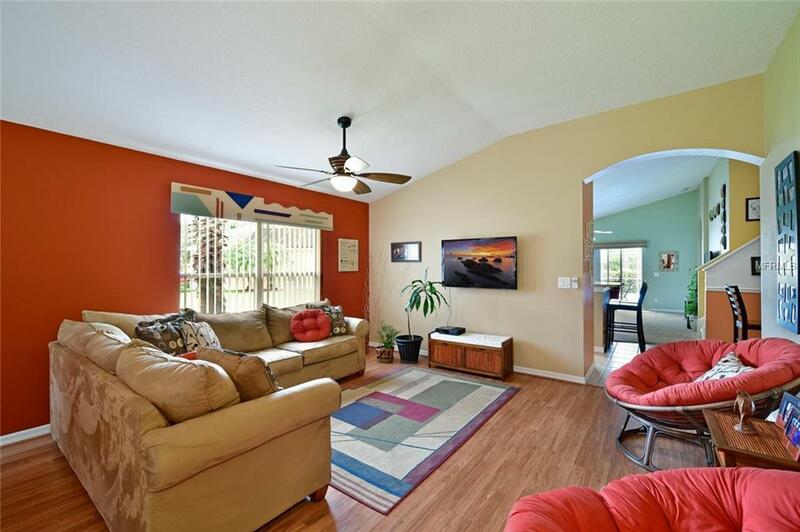 Open floor plan that sweeps onto a screened lanai where you can enjoy your solar heated pool year around. 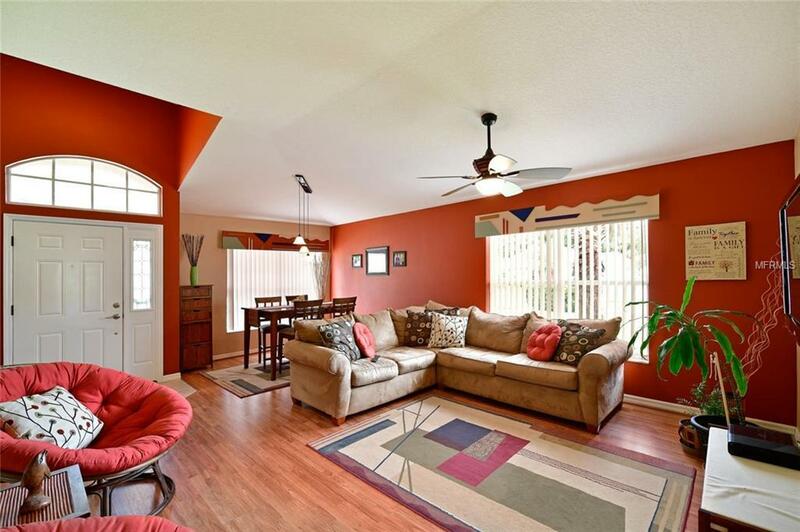 This home has everything that you could ask for with wood cabinets beautiful flooring, fresh paint and more. 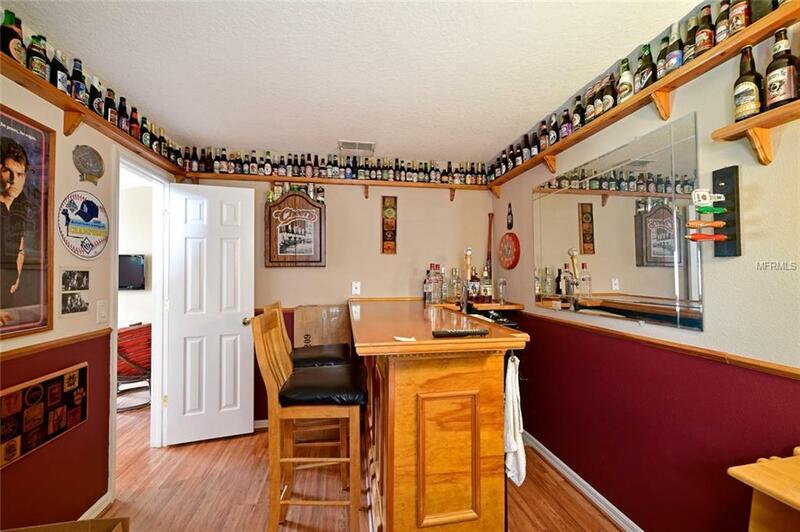 Big laundry room, huge bonus room with bathroom, plus an office and even a bar and keg-o-rator!! Additional Lease Restrictions Owners Not Sure About Lease Restrictions. See Hoa Documents.